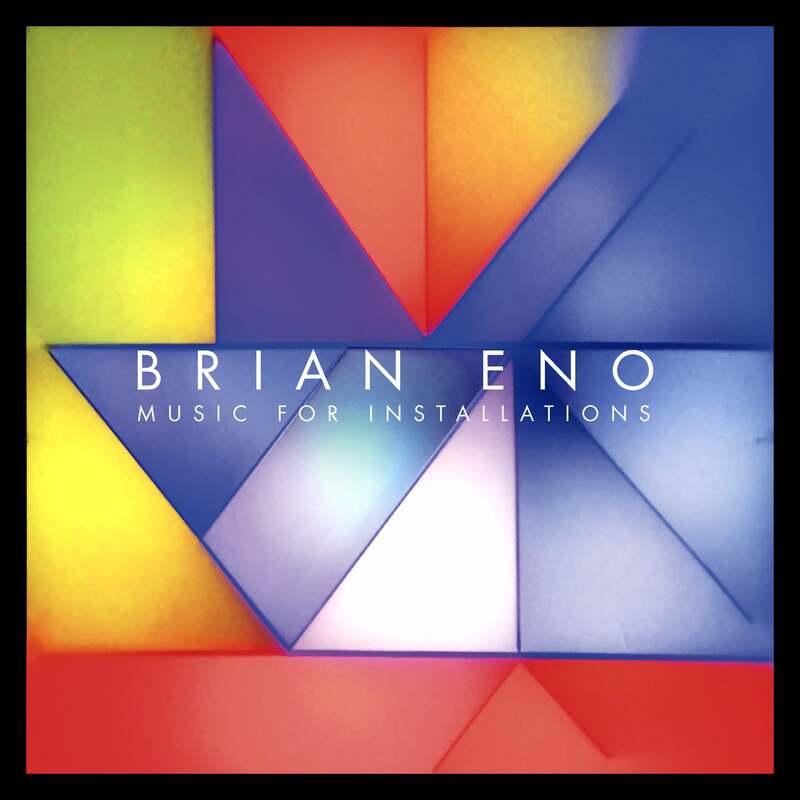 ‘Music For Installations’ is a collection of new, rare and previously unreleased music, all of which was recorded by Brian Eno for use in his installations covering the period from 1986 until the present (and beyond). Over this time, he has emerged as the leading exponent of “generative” music worldwide and is recognised as one of the foremost audio-visual installation artists of his time. Eno’s visual experiments with light and video have proved to be the fertile ground from which so much of his other work has grown and they cover an even longer span of time than his recordings, paralleling his musical output in recent decades. These highly-acclaimed works have been exhibited all over the globe - from the Venice Biennale and the Marble Palace in St. Petersburg to Beijing’s Ritan Park and the sails of the Sydney Opera House. Designed by Brian and long-time collaborator Nick Robertson, this beautifully presented, 6CD, limited edition and numbered super deluxe box set comes with a 64-page Plexiglass cover book featuring rare and unseen exhibition photographs and a new essay written by Eno. Designed by Brian and long-time collaborator Nick Robertson, this beautifully bound, 6CD package comes with a 64-page booklet featuring rare and unseen exhibition photographs and a new essay written by Eno. None of this work has previously been available on vinyl until now. Designed by Brian and long-time collaborator Nick Robertson, this beautifully bound heavyweight 9LP package comes with a 64-page booklet featuring rare and unseen exhibition photographs and a new essay written by Eno. Also contains a download code.